Happy Birthday in Moscow, Edward Snowden! 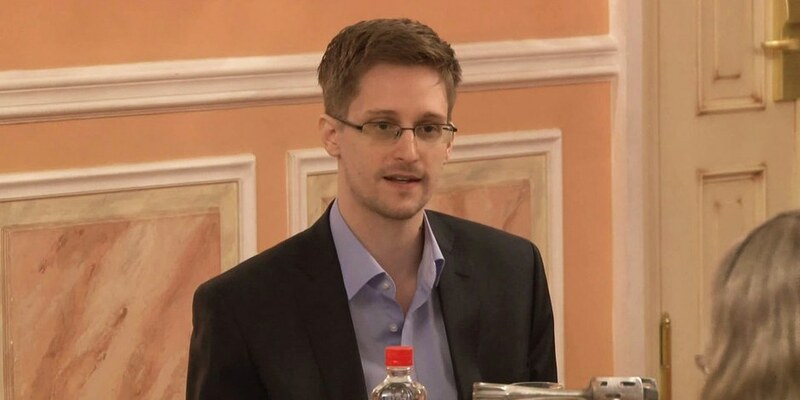 The world famous whistleblower celebrates his 31st birthday today. Even if his life is safe there for now, Edward Snowden would probably have preferred to party somewhere else. First of all – happy birthday and may the new year bring peace to your life! And then, we Europeans must apologize to you. We have been unable to force our governments to grant you asylum, we haven’t even been able to secure a visit to Berlin for you to speak to the commission of the German Bundestag. We must apologize for not shouting louder, for letting our politicians do what they do. Funny enough, a majority of Europeans would love to invite you to stay here, to give you shelter and recognition for your brave act to inform the world about what is going on. Of course, we all knew that there was some spying going on and that the secret services of all countries would be involved – but we never suspected this surveillance being already so sophisticated, so omnipresent. Edward Snowden, the world owes you a big deal. You showed us that we have moved towards the edge of a “digital fascism” which goes far beyond the darkest nightmares of a George Orwell or Aldous Huxley. We would love to invite you over and throw a big birthday party for you, but we can’t. We feel ashamed to see you being prisoner de luxe in Russia, another totalitarian country, where you can’t move or talk without being under surveillance yourself. We feel ashamed as for Julian Assange whose prison is even narrower than yours and we can not do anything else than to apologize and wish you good luck. We wish you that your situation can be solved without you being punished for what wasn’t a crime, but the utmost bravery of modern times. Thank you for bringing light to our planet, thank you for warning the world about what is really going on and – hang in there! Es fehlt ein Nobelpreis. Und ein Preisträger. Mit der Wahl von Malala Yousafzaï und Kailash Satyarthi lag das Nobelpreis-Komitee richtig. Und vergaß dabei trotzdem etwas ganz Wichtiges. Espionnage, contre-espionnage et contre-contre-espionnage. Les jeux de bac à sable de la politique mondiale devraient cesser immédiatement. Vladimir Poutine doit se frotter les mains – la Russie restera le pays d'accueil d'Edward Snowden. En ce qui concerne le célèbre «lanceur d'alerte», l'Europe s'est ridiculisée. Sigmar Gabriel erklärt, dass Deutschland nicht für Snowdens Sicherheit garantieren könne, falls er zu einer Aussage vor dem NSA-Untersuchungsausschuss nach Deutschland käme.